The blog is taking a quick summer break! I will return Monday, September 4th. Thanks for reading, and see you then! 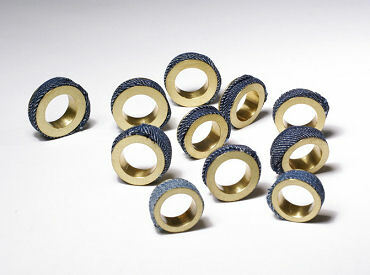 See the other four rings/designers here.